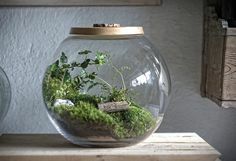 GREEN FACTORY 17 rue Lucien Sampaix 10e Paris Heures d'ouverture Du mercredi au samedi de 11h30 à 19h30 et le dimanche de 11h30 à 18h. 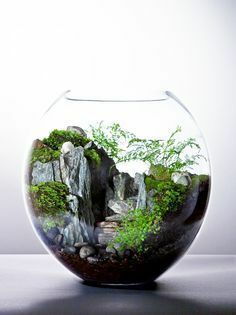 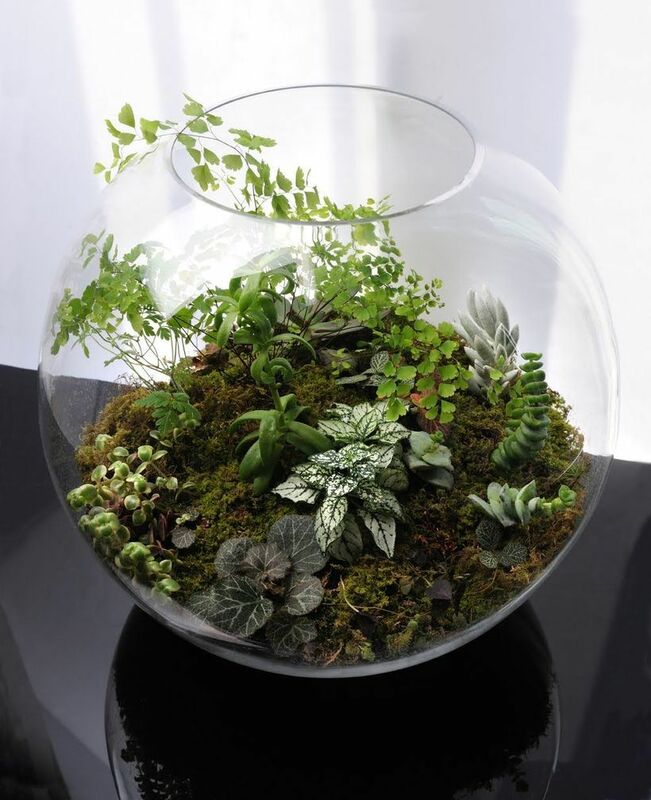 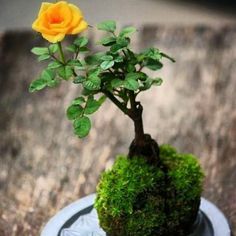 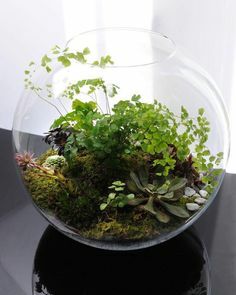 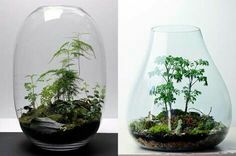 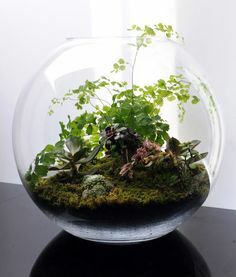 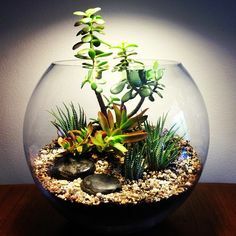 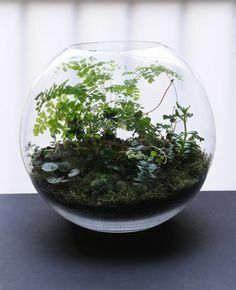 The Art of Kokedama · Garden potsIndoor GardenGarden Ideas! 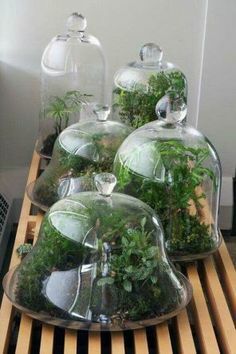 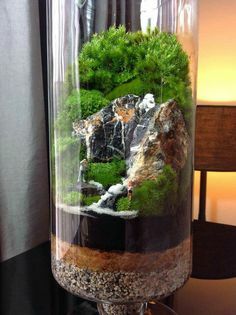 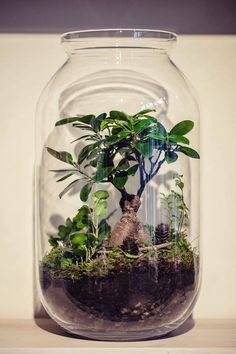 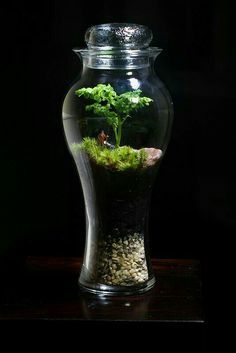 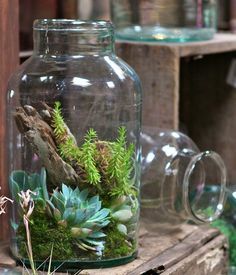 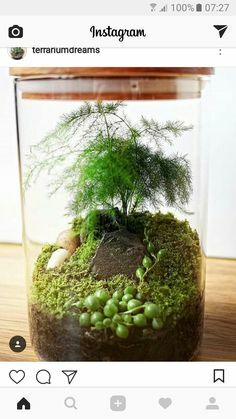 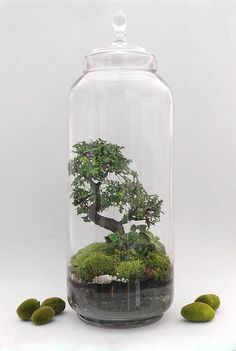 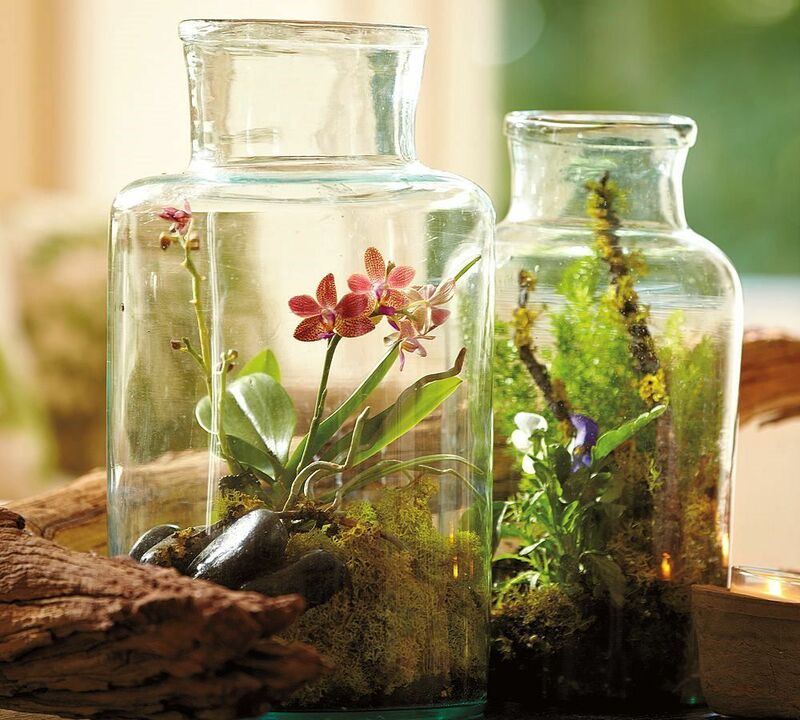 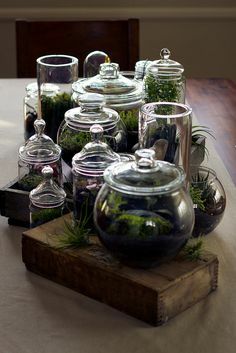 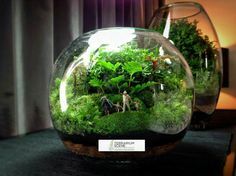 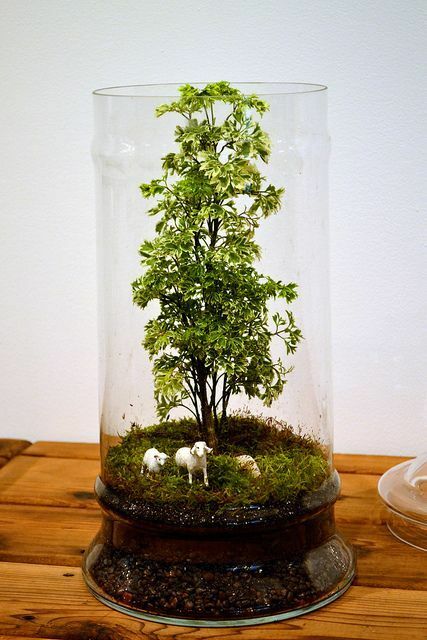 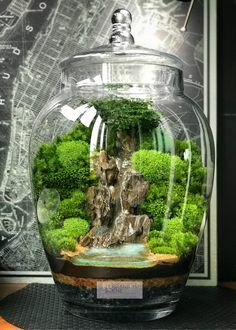 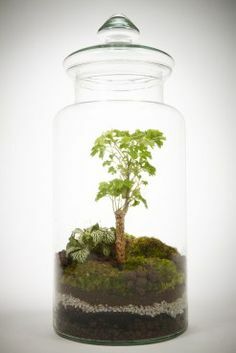 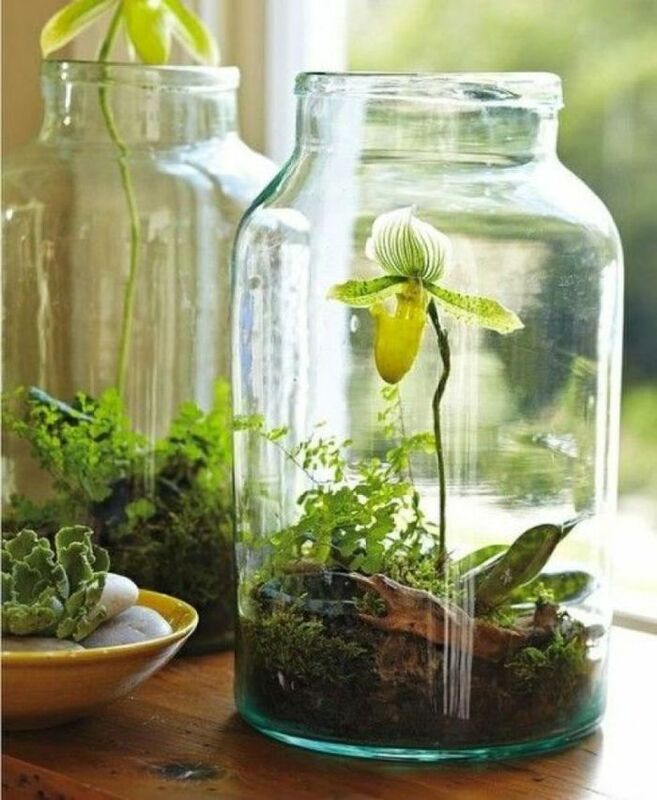 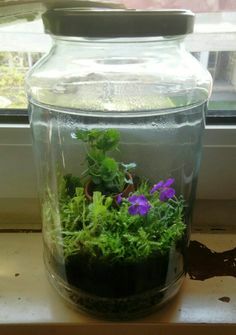 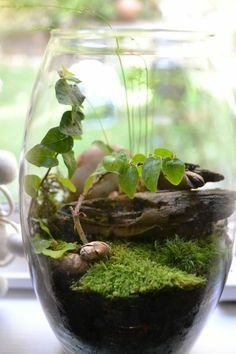 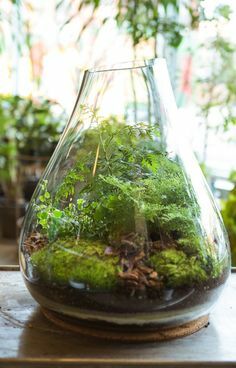 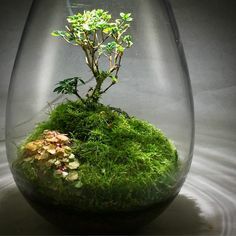 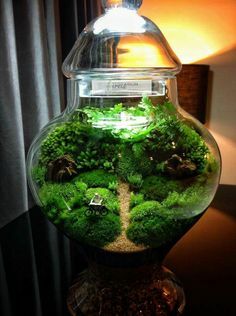 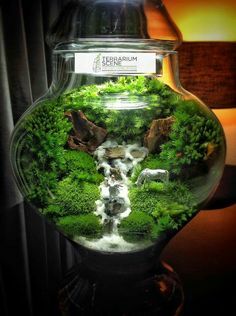 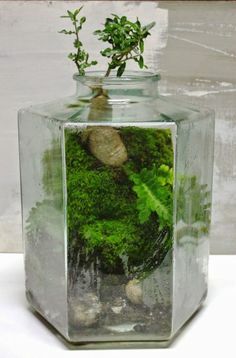 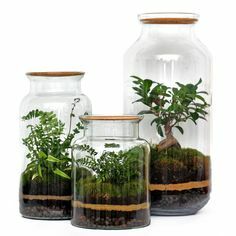 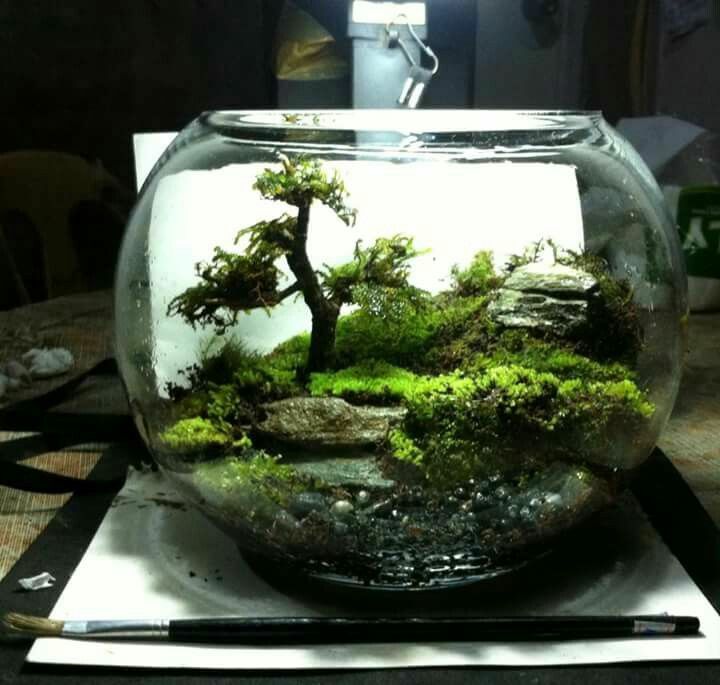 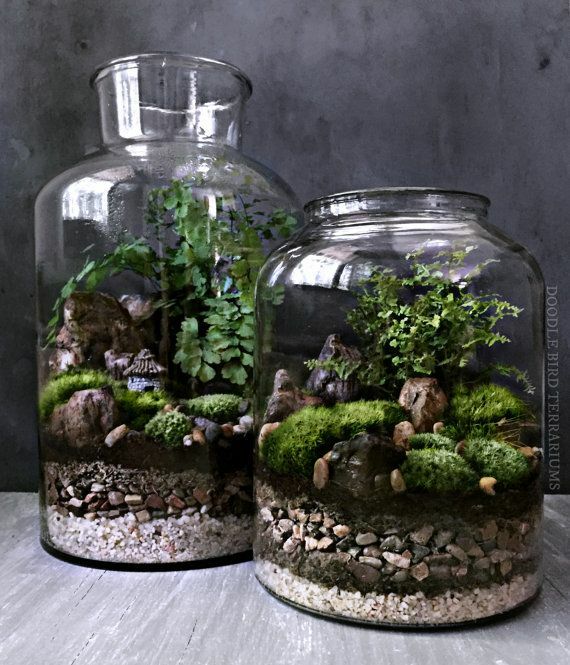 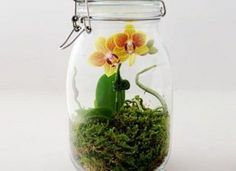 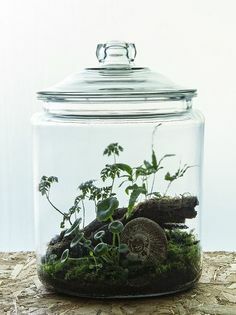 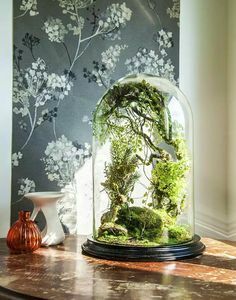 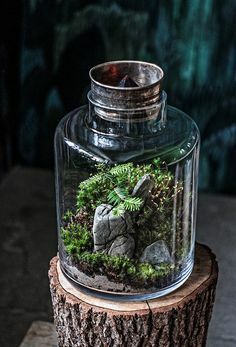 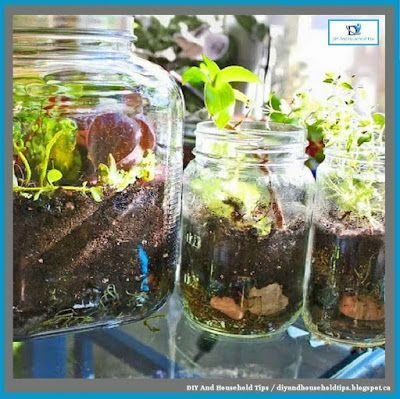 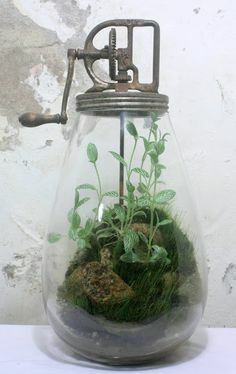 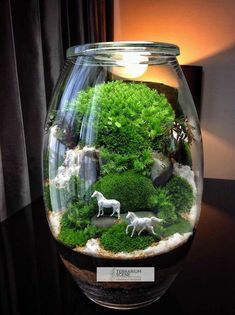 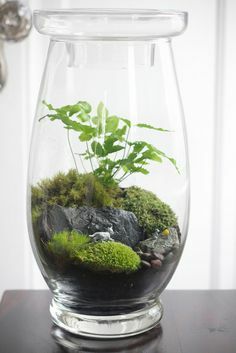 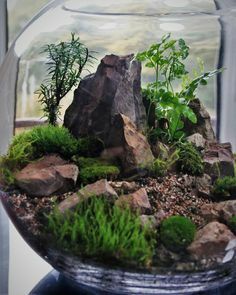 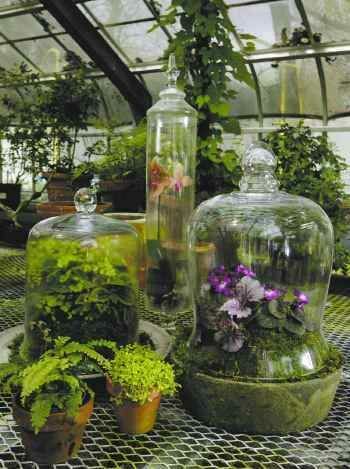 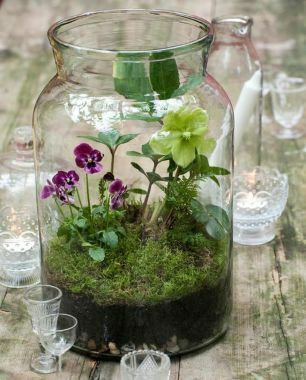 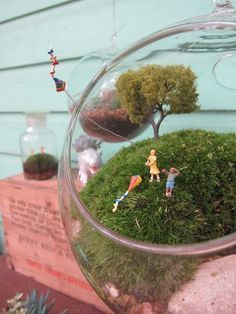 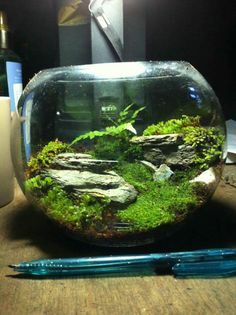 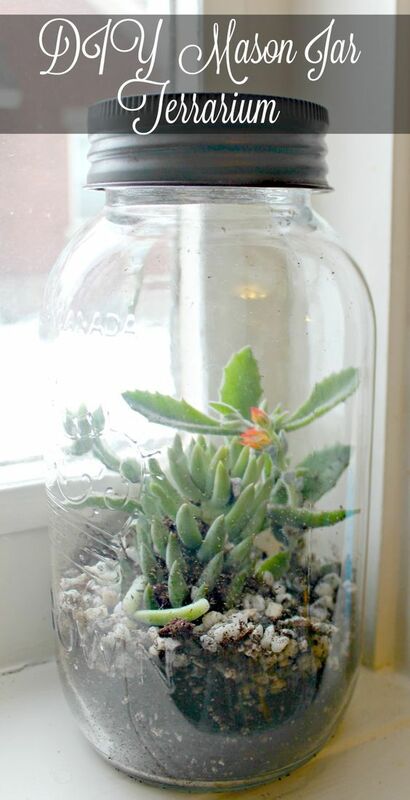 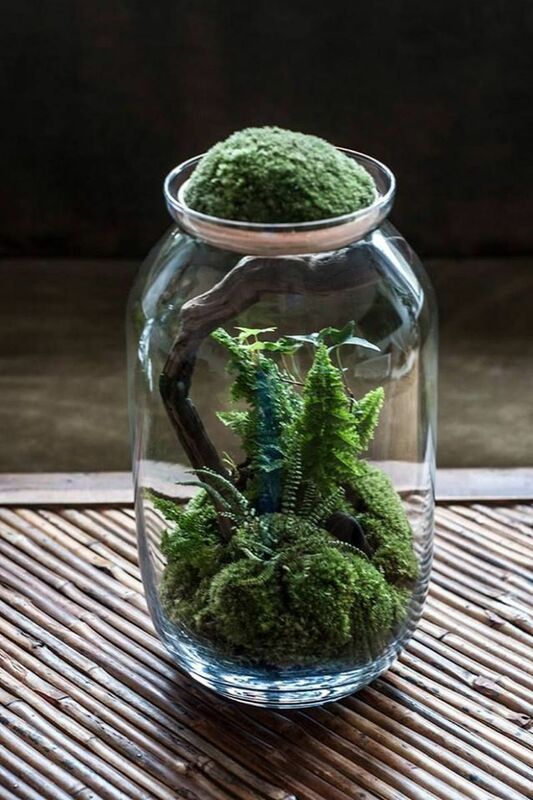 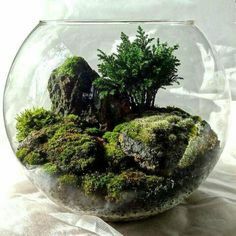 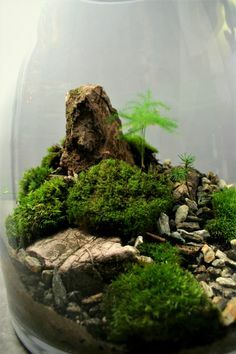 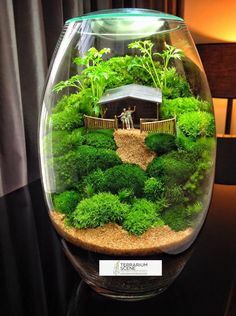 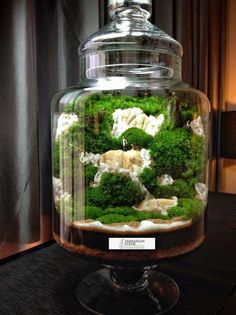 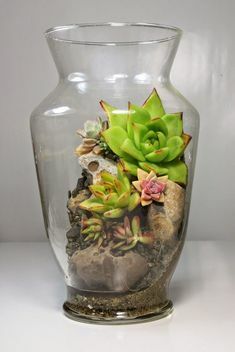 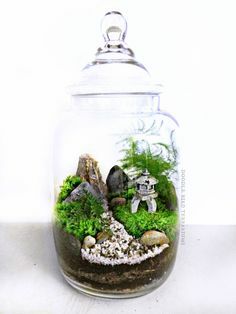 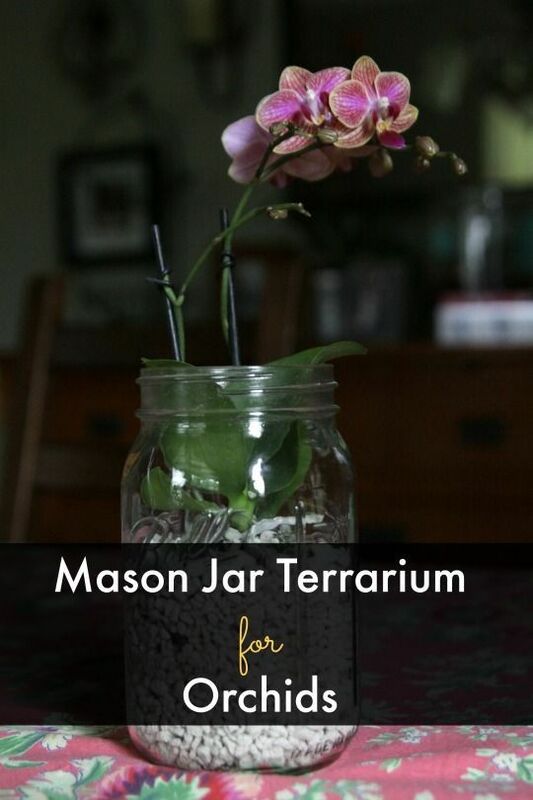 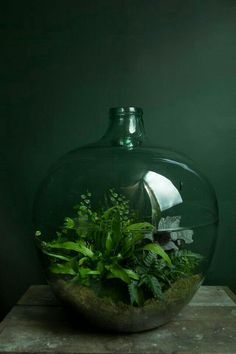 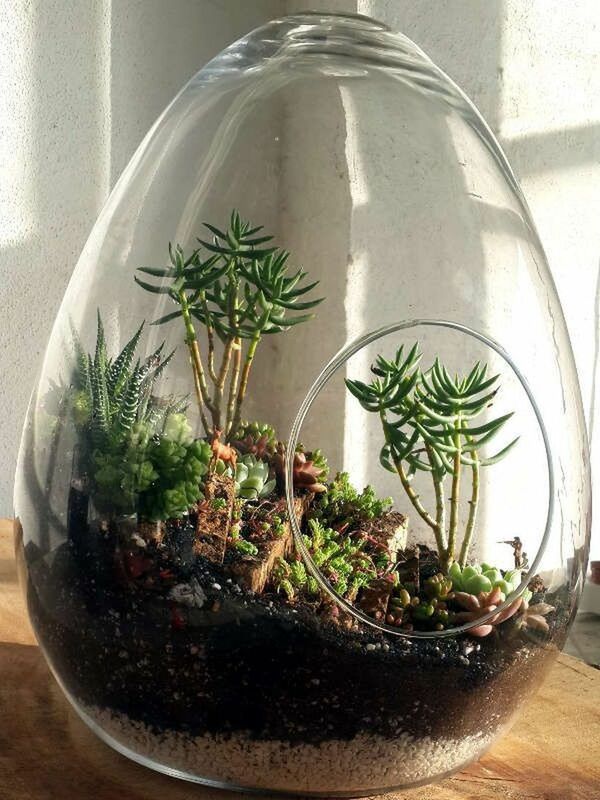 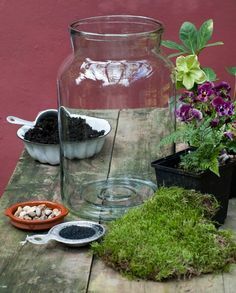 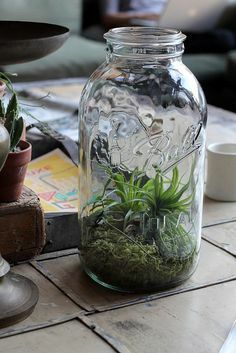 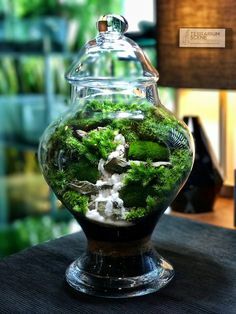 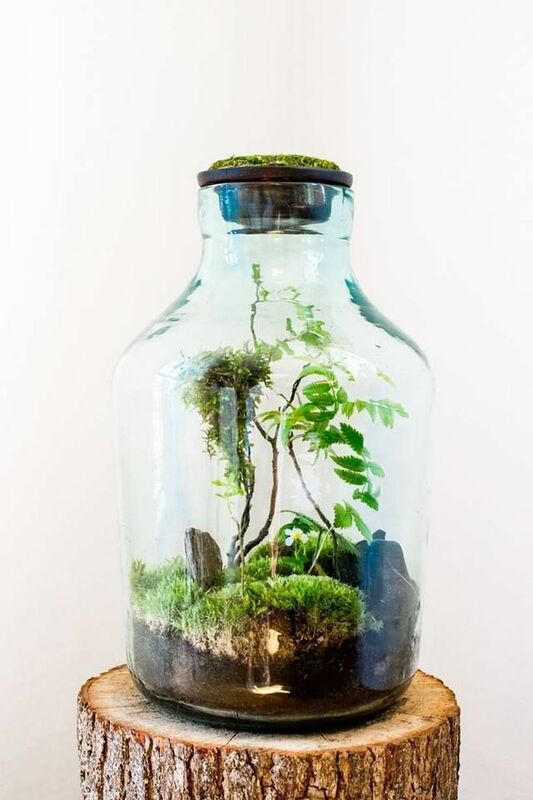 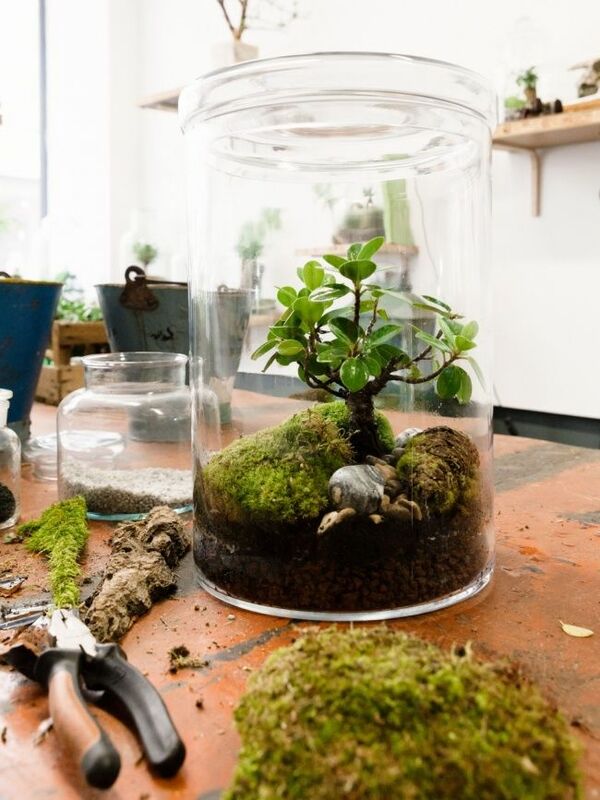 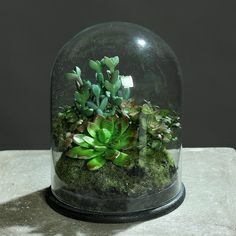 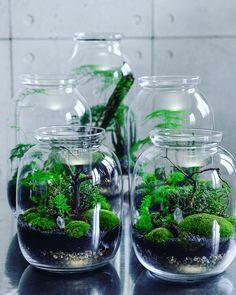 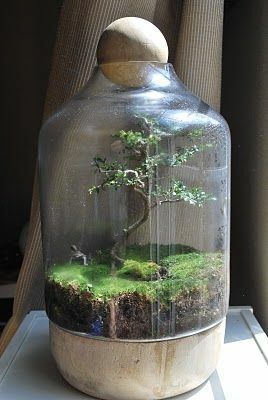 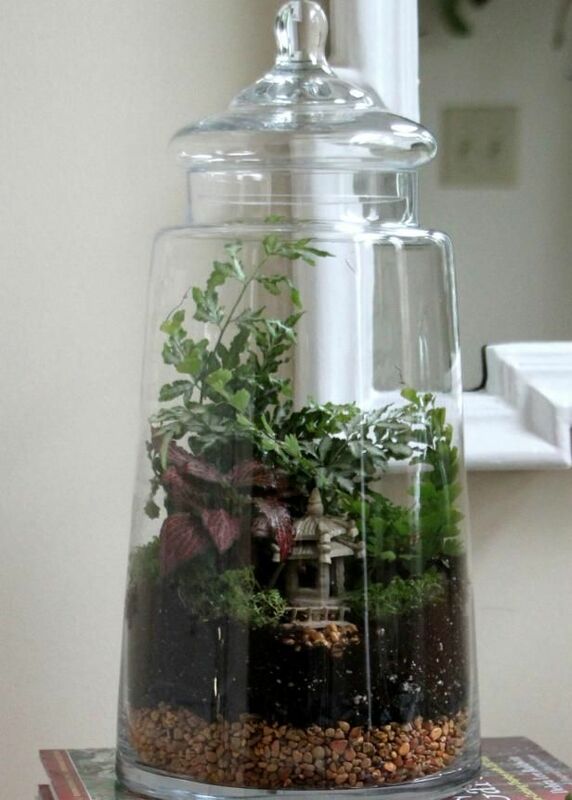 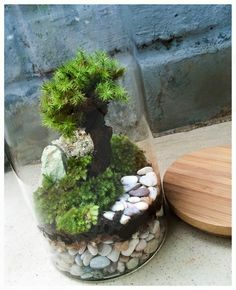 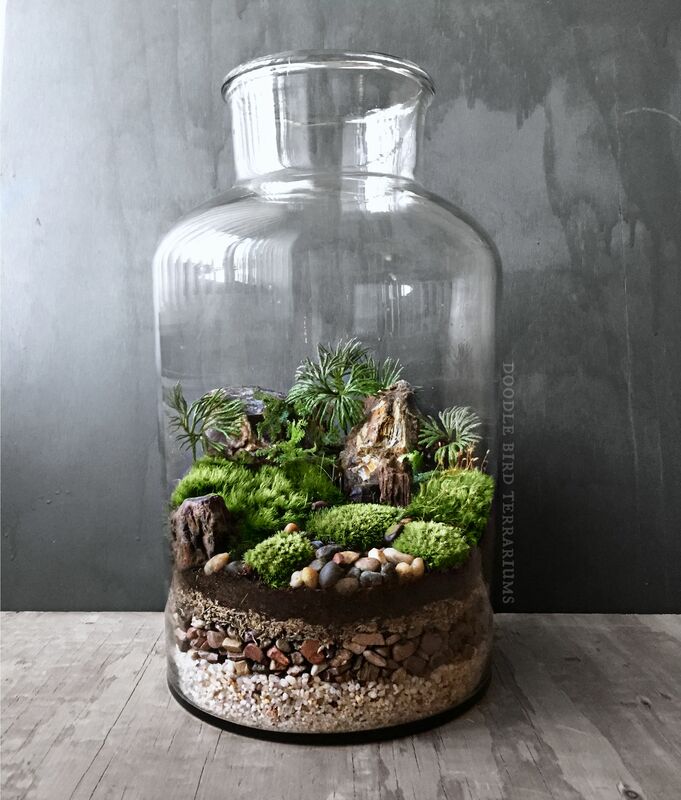 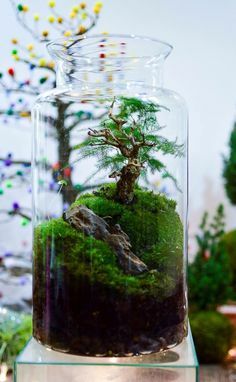 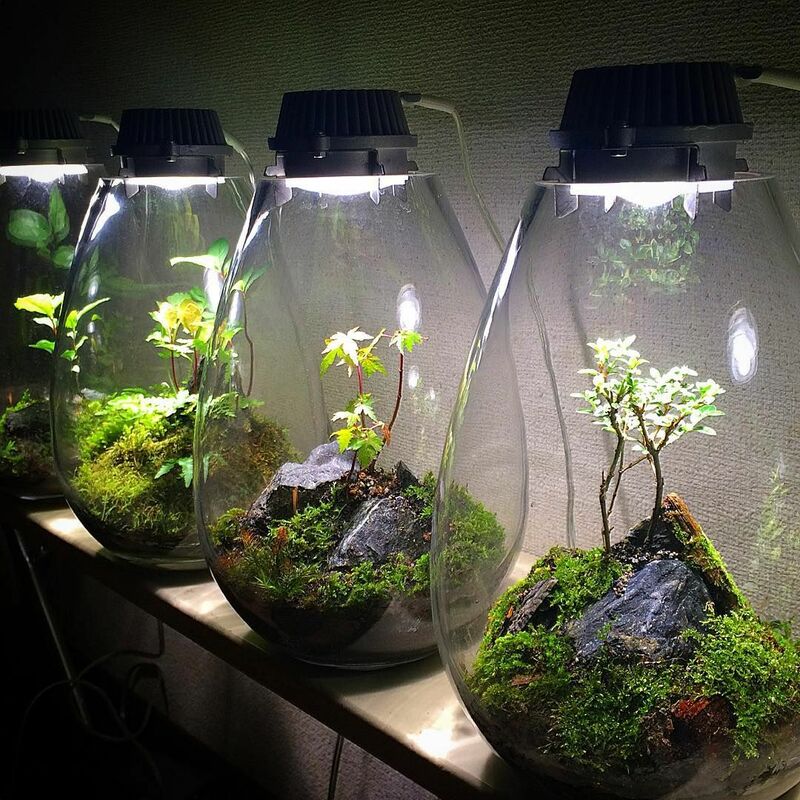 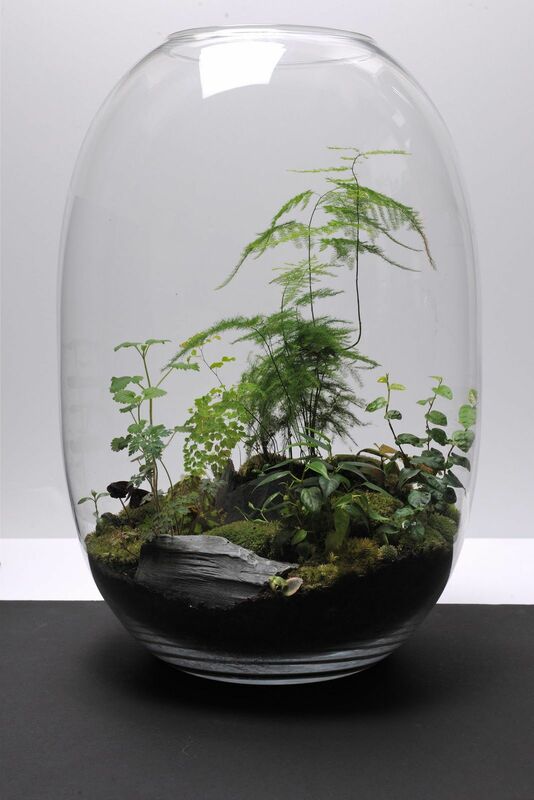 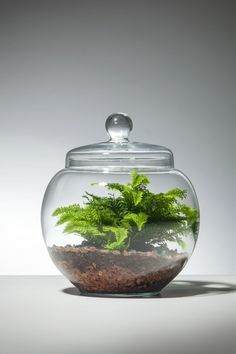 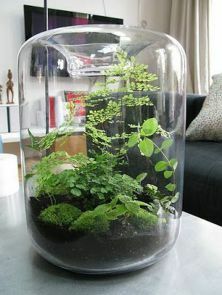 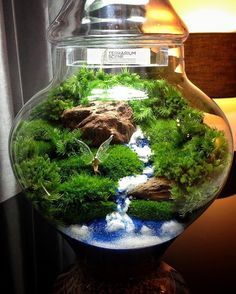 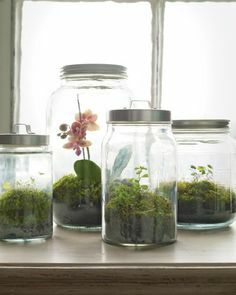 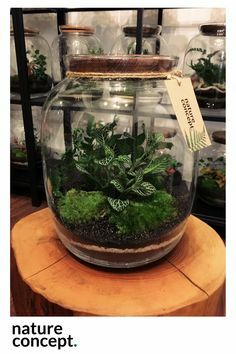 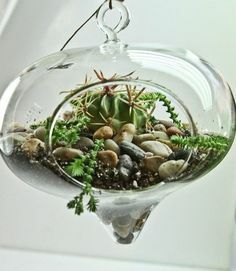 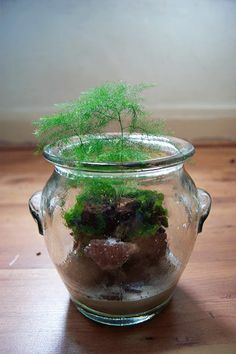 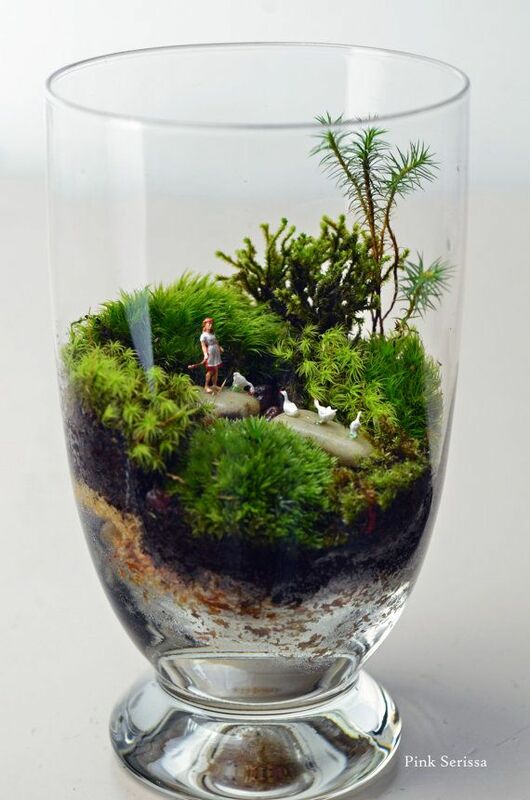 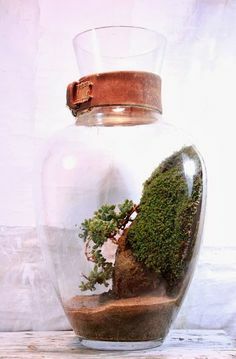 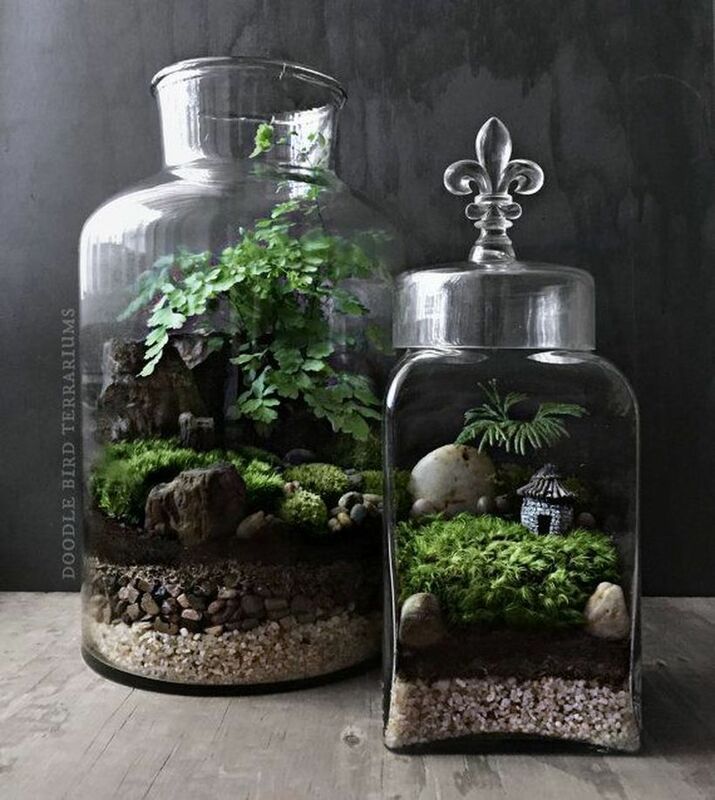 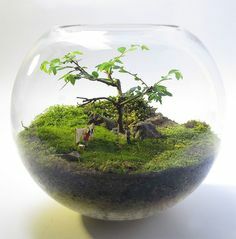 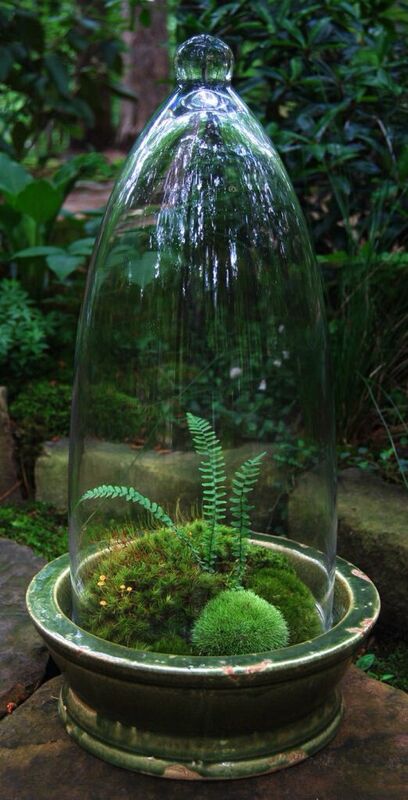 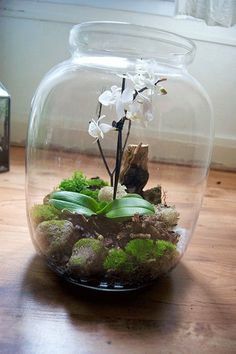 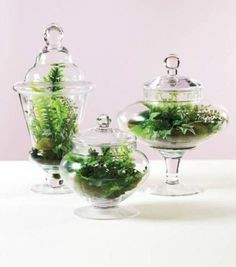 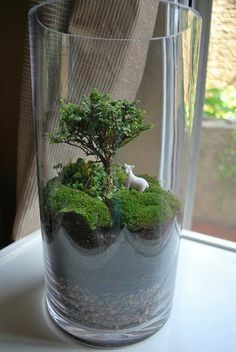 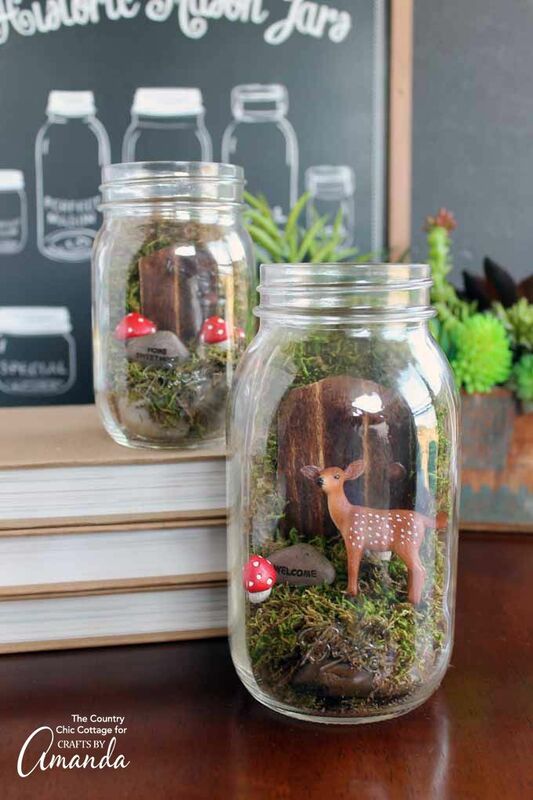 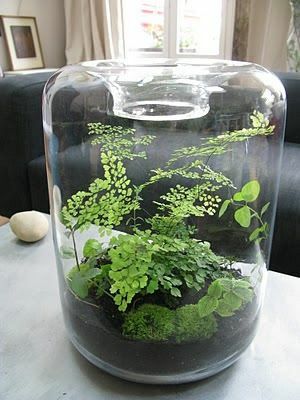 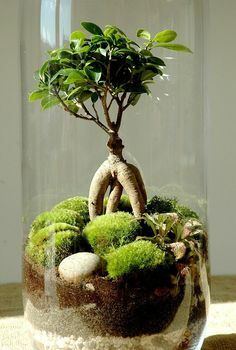 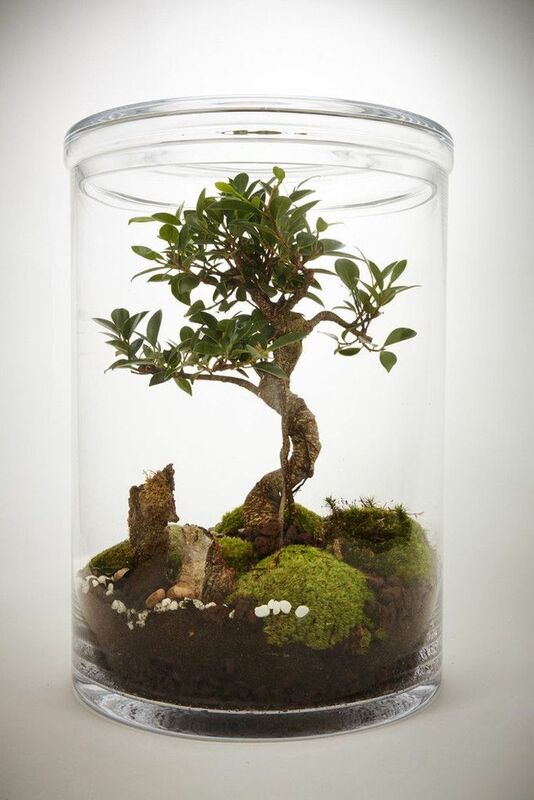 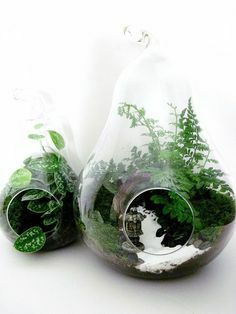 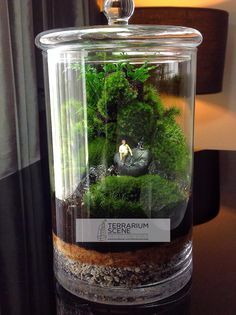 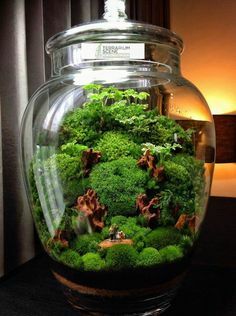 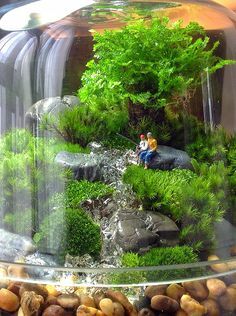 Incredible DIY Terrarium Ideas, little Ireland in a jar! 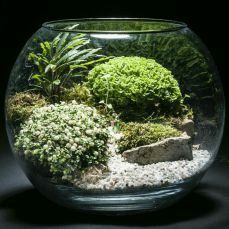 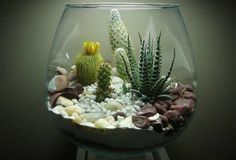 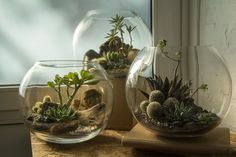 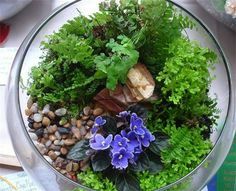 DIY Network shares expert tips for building a terrarium and how to choose the best terrarium plants. 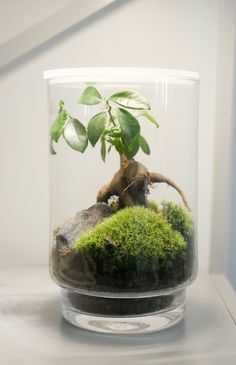 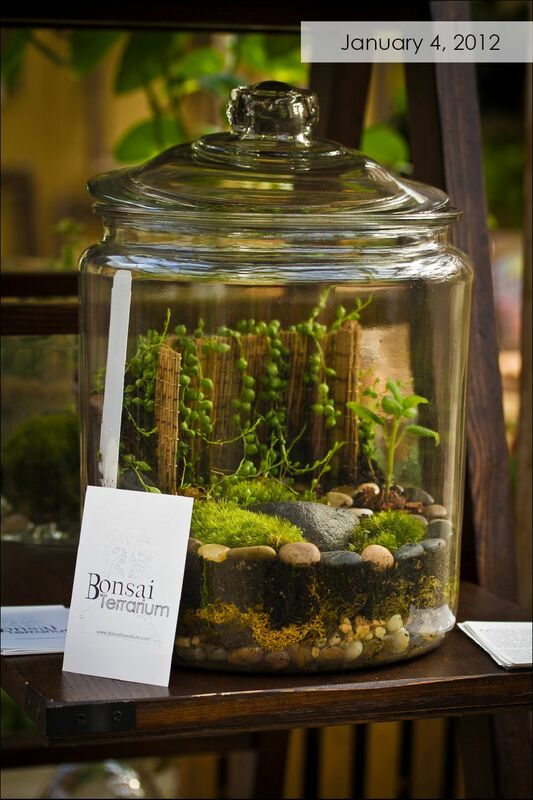 Bonsais and ferns terrarium from Berlin.